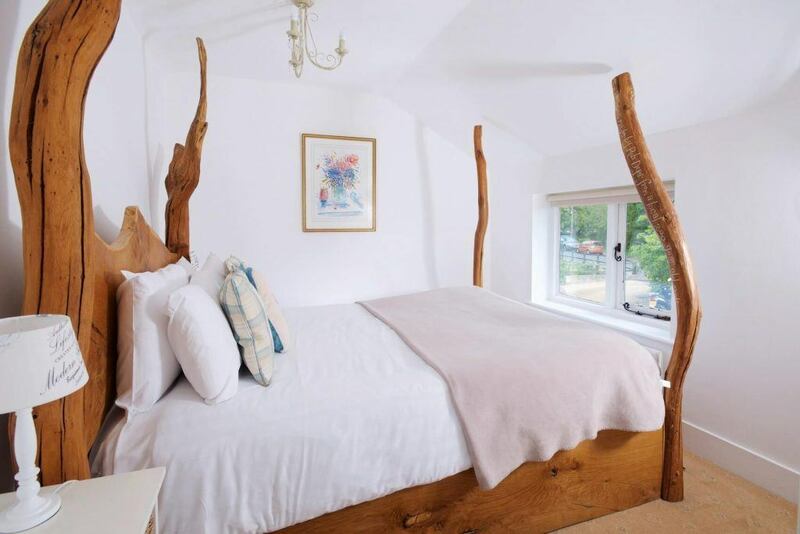 Do you have green fingers or do you find yourself wooing over the Chelsea Flower Show? 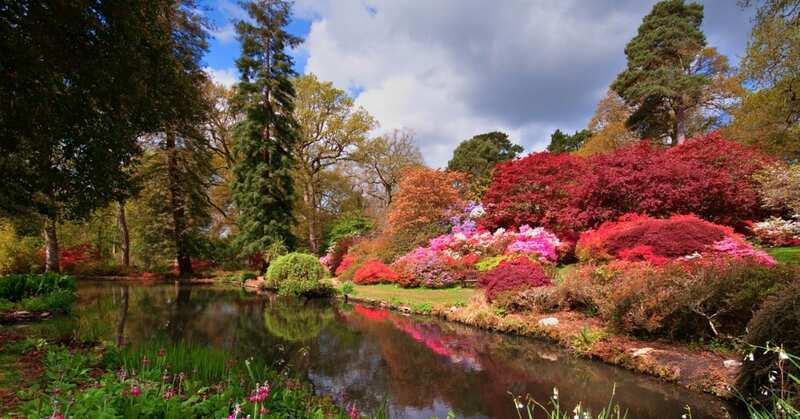 Whether you are a keen gardener or not you couldn’t come to a better part of the country than The New Forest to experience all nature has to offer. 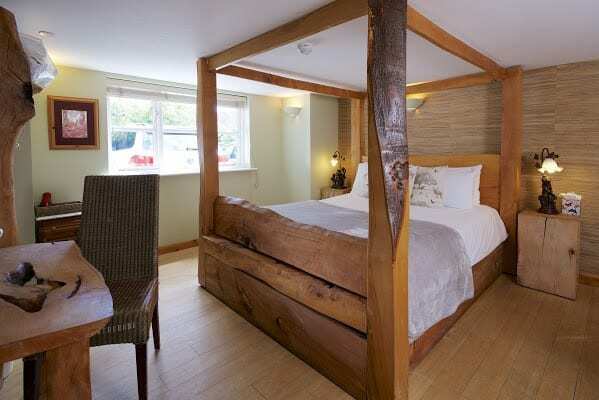 Our favourite spot is situated between Brockenhurst and the A35 road. Rhinefield Ornamental Drive, a narrow road lined with a mixture of large rhododendrons, azaleas and some very very tall trees. Even though it is best seen in late May / early June with the rhododendrons and azaleas in flower, the road is very popular throughout the year and attracts a large number of visitors. 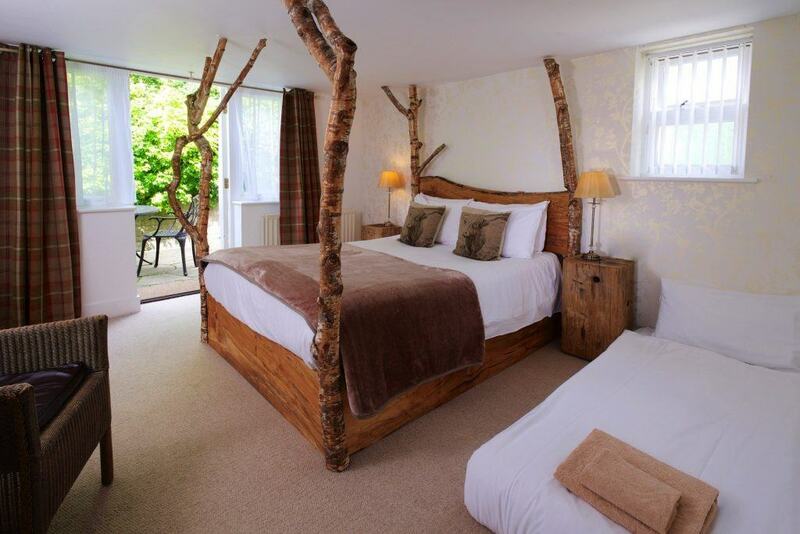 This area is the inspiration of our Rhinefield room, with a four-poster bed, which was specially made from a single Ash tree. The forest puts on an amazing display all year but none are as spectacular as autumn when the leaves start changing. 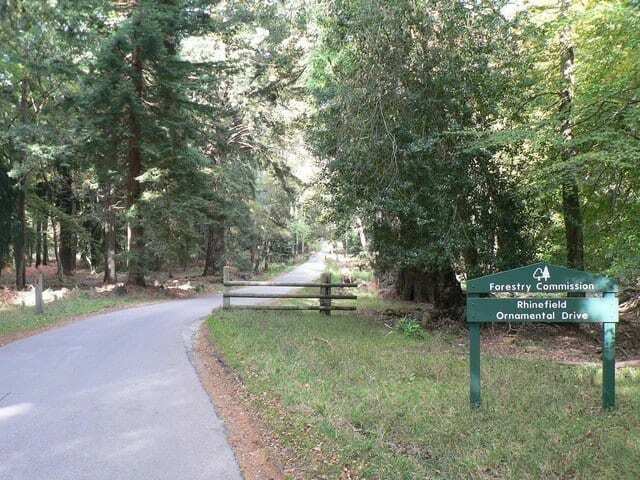 But apart from all the natural fauna and flora in the forest itself there are a number of landscaped gardens to visit around the New Forest too. Created by Lionel de Rothschild in the 1920’s, the Gardens are a stunning vision of his inspiration, offering 200-acres of natural beauty & horticultural variety. Kids take note, there is a magical 20 minute narrow gauge train ride through the gardens. Our tip: Look out for the Daffodil meadow in spring time. This delightful, informal garden was established in 1922 and is renowned for its all year round beauty. The peaceful 10 acre woodland gardens include a lake, play area, recreated GOLD winning RHS Chelsea show garden, gift and coffee shop. Furzey Gardens is a social enterprise supporting people with learning disabilities. Our tip: A favourite for fans of fairies at the bottom of the garden, there are hidden fairy doors to find all over the gardens. 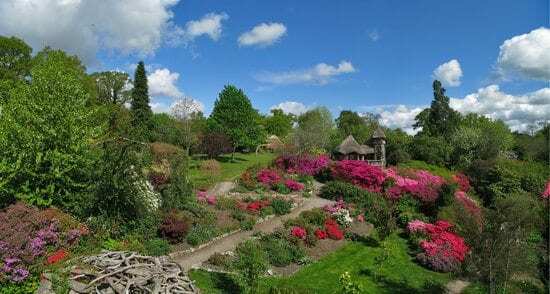 Home of the Montagu family & the original grounds of Beaulieu Abbey there are a selection of gardens to explore from the Wilderness Garden, to the Victorians’ Garden through to the Ornamental Vegetable Garden. 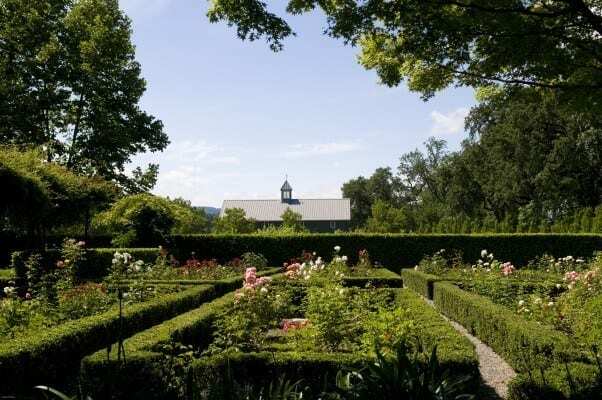 Our tip: Between April and October with at least one weeks notice, a tour of the vinyard gardens can be arranged. Fairweather’s is one of the most popular garden centres in Hampshire, situated in the picturesque village of Beaulieu. They stock Hampshire’s highest quality garden plants, plus giftware, accessories, furniture and much more. Our tip: Take the time to enjoy the gardens and enjoy tea time surrounded by beautiful plants.